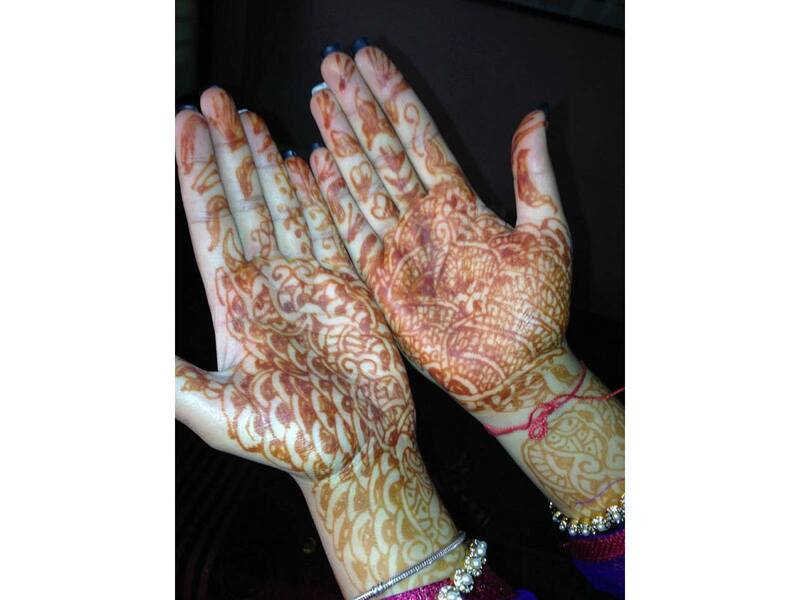 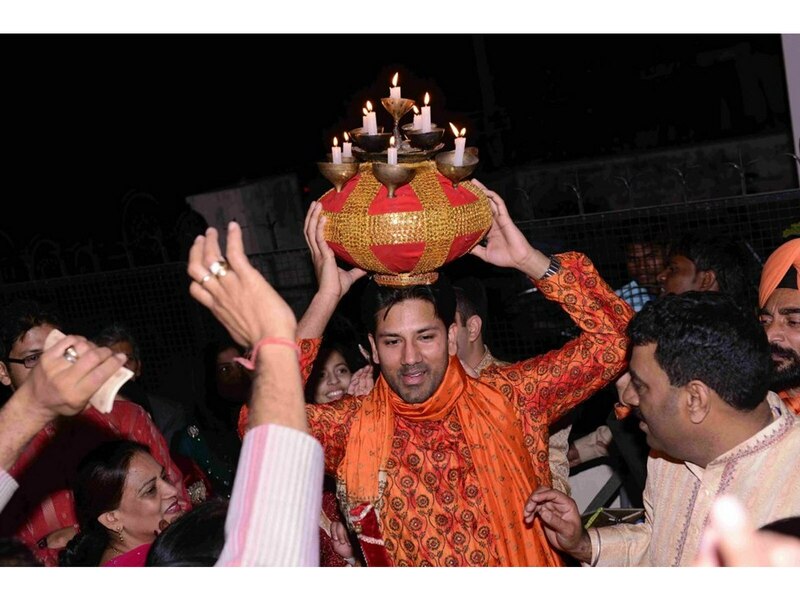 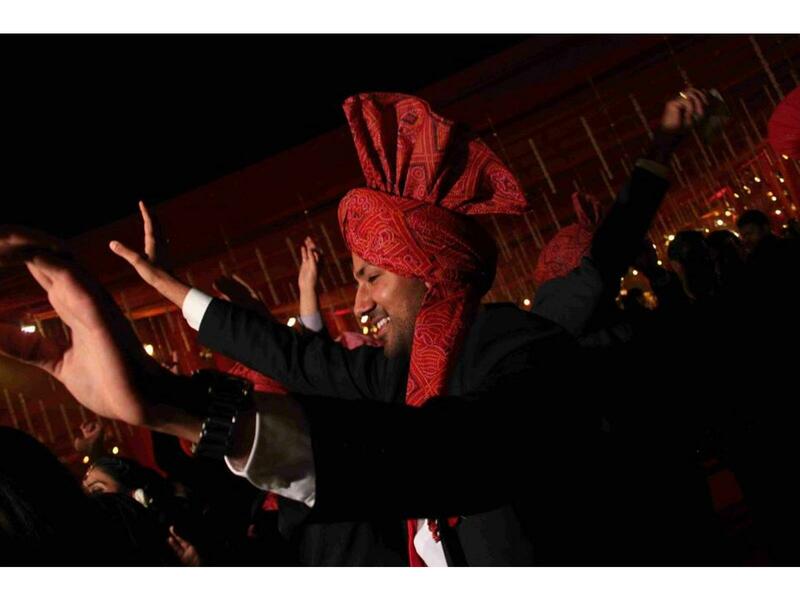 Indian weddings are usually a week long. 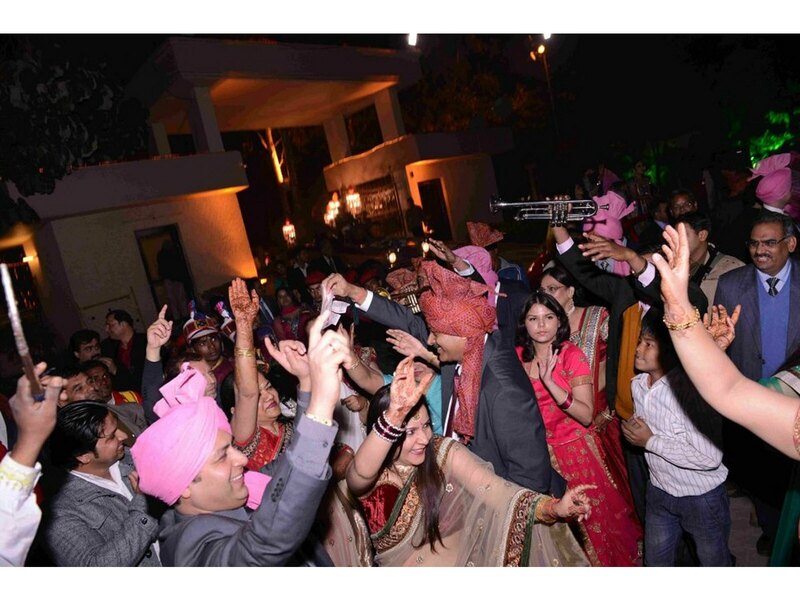 The week is filled with fun and exciting rituals. 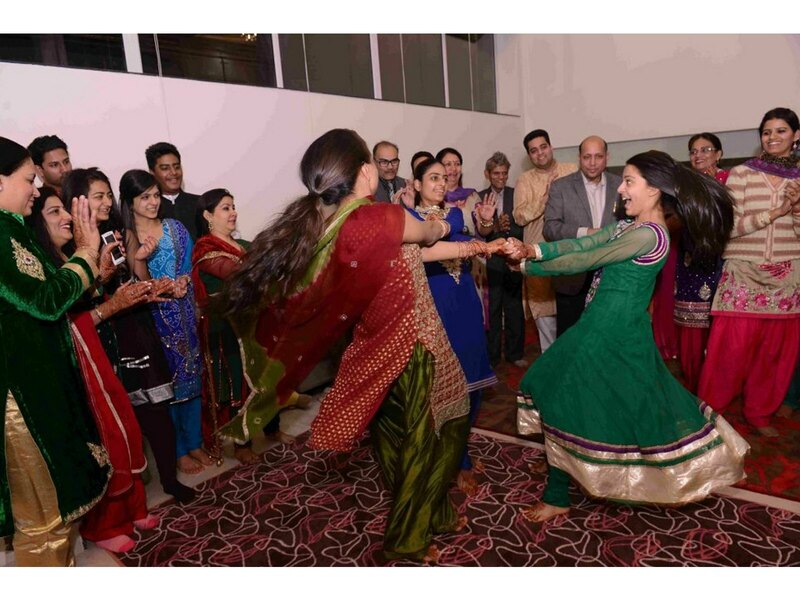 Jago is an overnight wedding event with a lot of dancing. 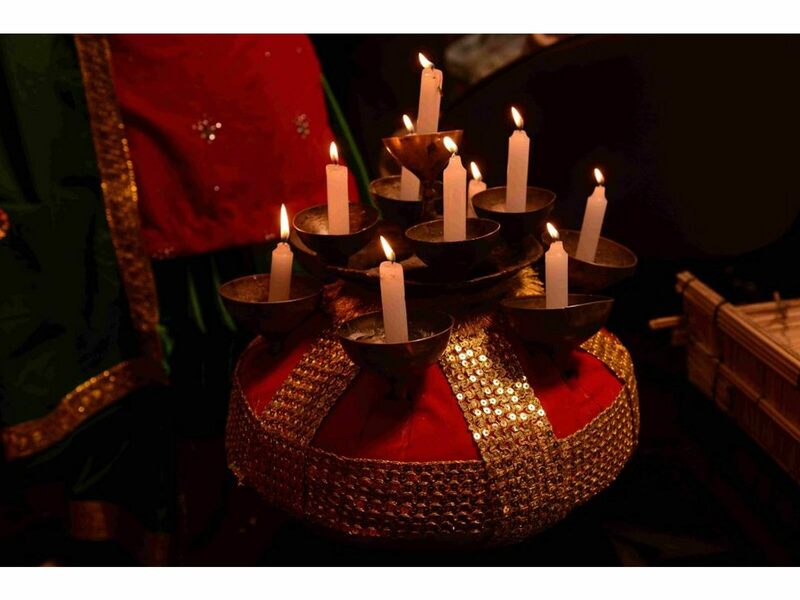 During Jago women pass around a pot that is decorated with candles and sing songs. 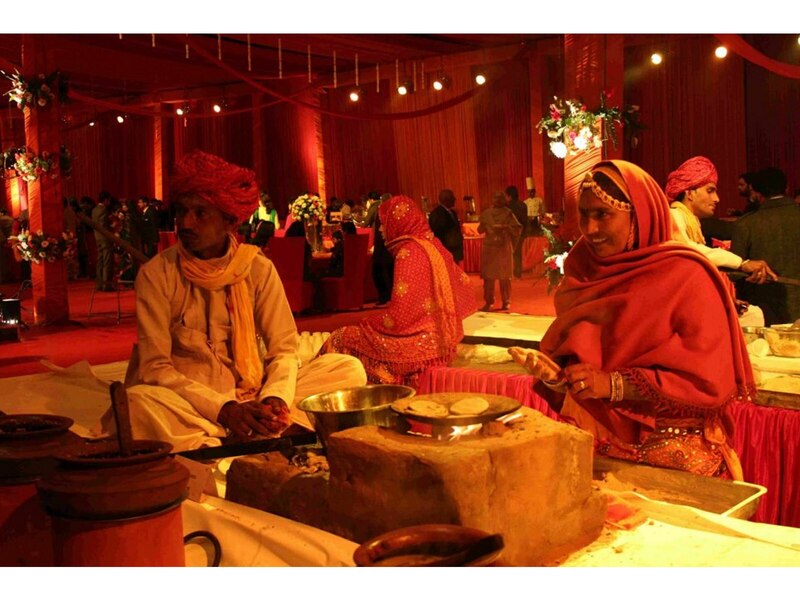 Another event is the Mehndi ceremony, during the ceremony women from the bride and grooms’ sides apply henna on the bride. 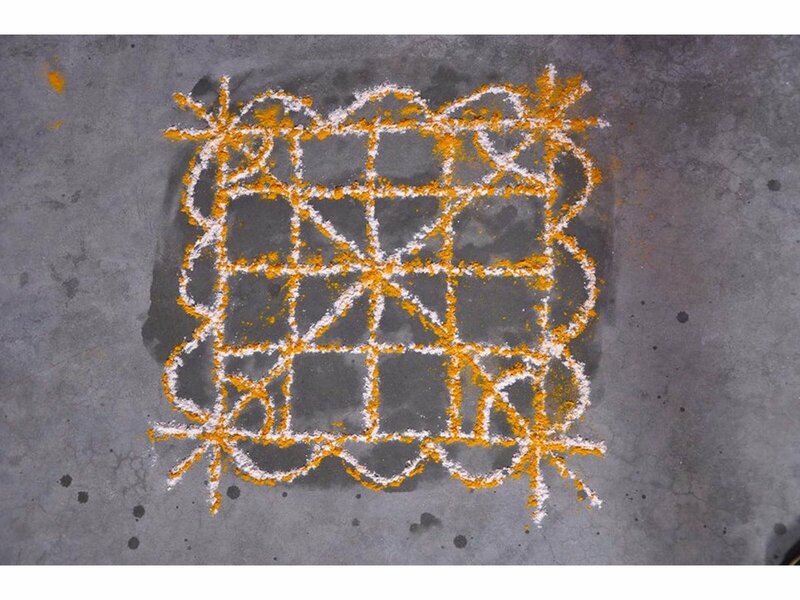 Wedding rangolis are artistic patterns made on the concrete by the children, using coloured rice. 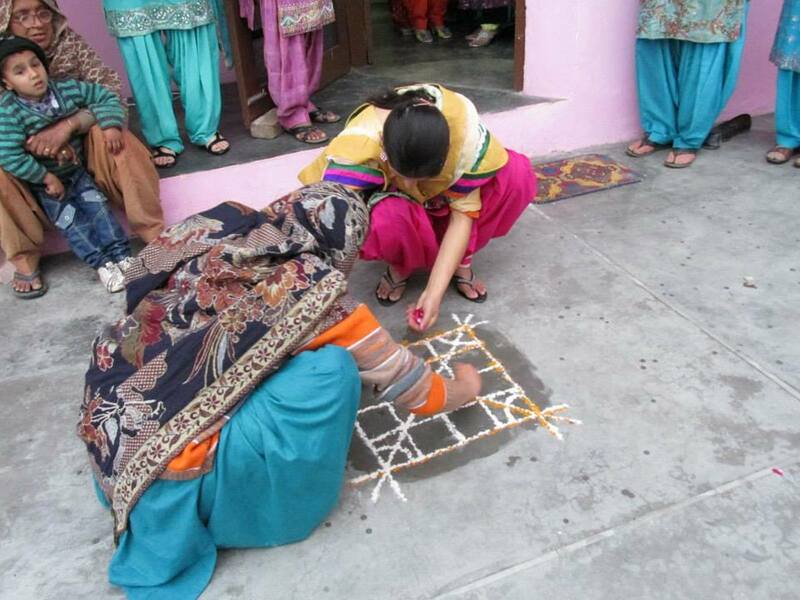 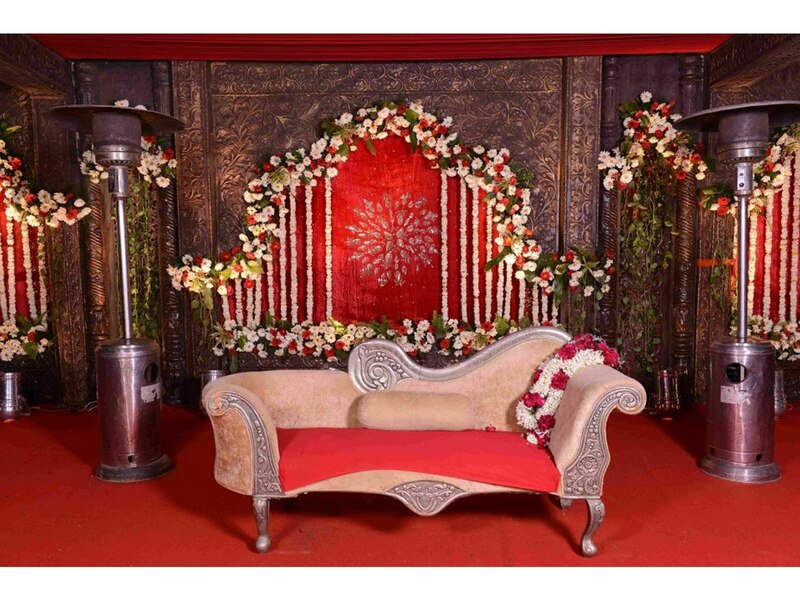 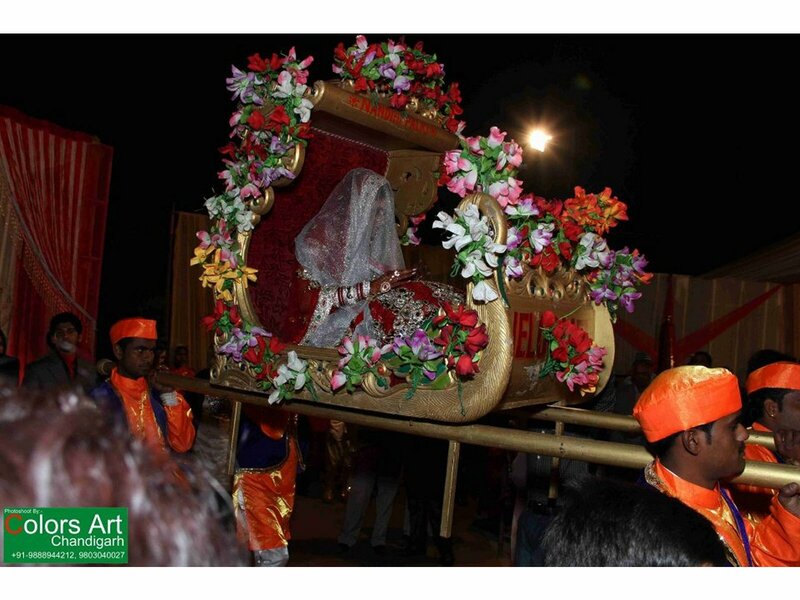 The wedding rangoli symbolizes good luck to the married couple. 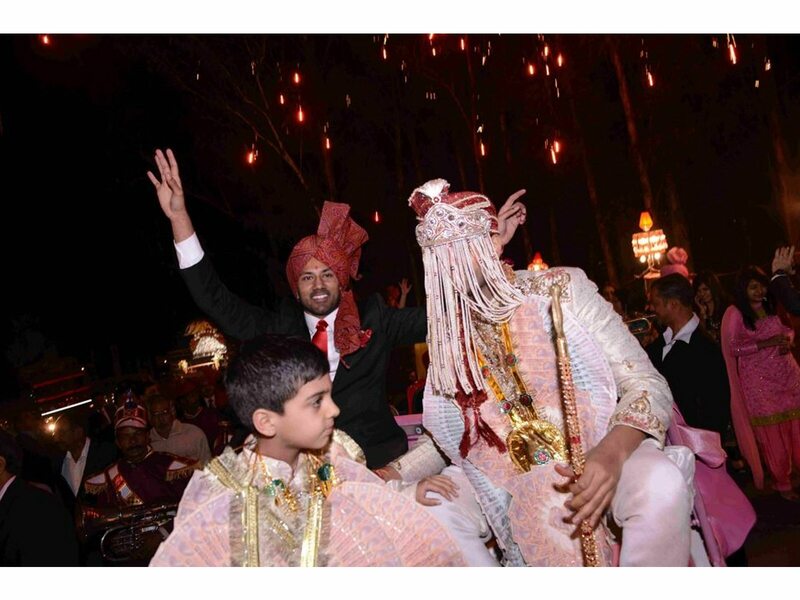 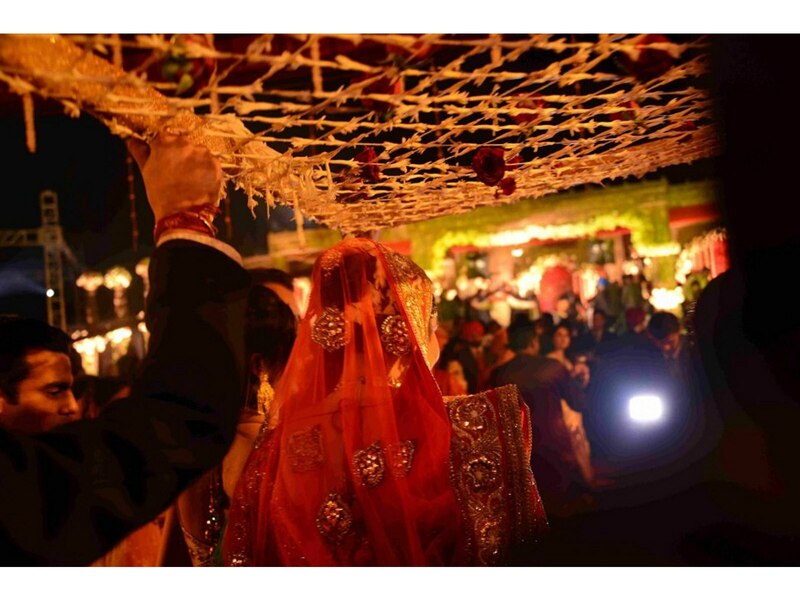 On the wedding day, the bride usually wears a red colored dress called a lengha and the groom usually wears a traditional Indian suit called a kurta.